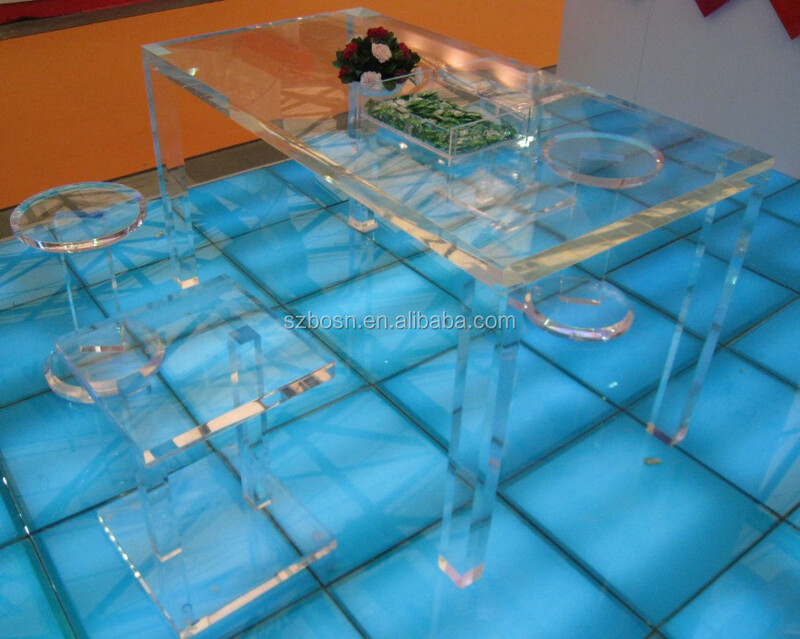 This acrylic furniture set consists of one acrylic console table and two acrylic chairs, great for home and pubs. 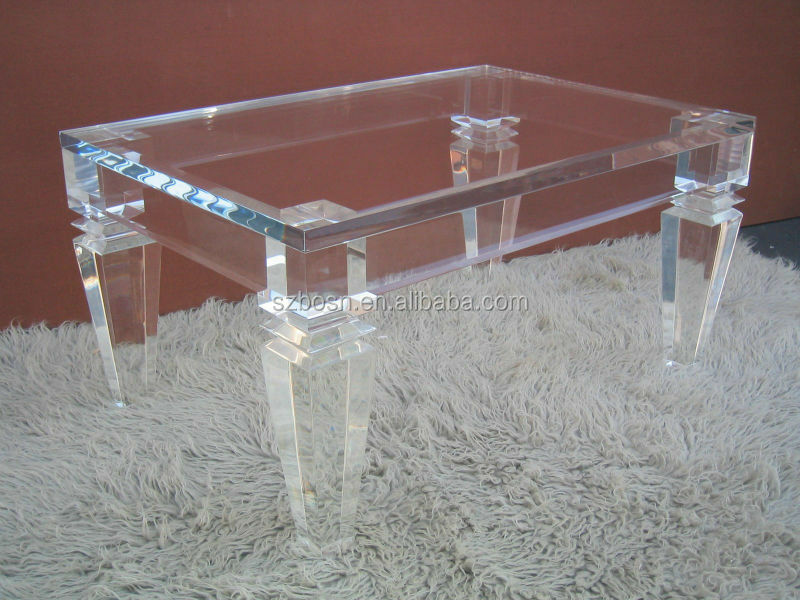 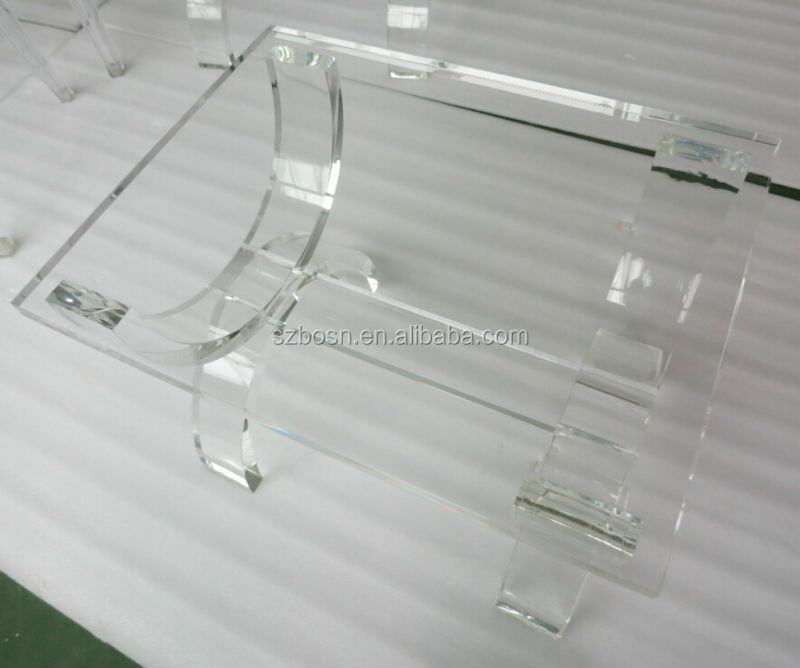 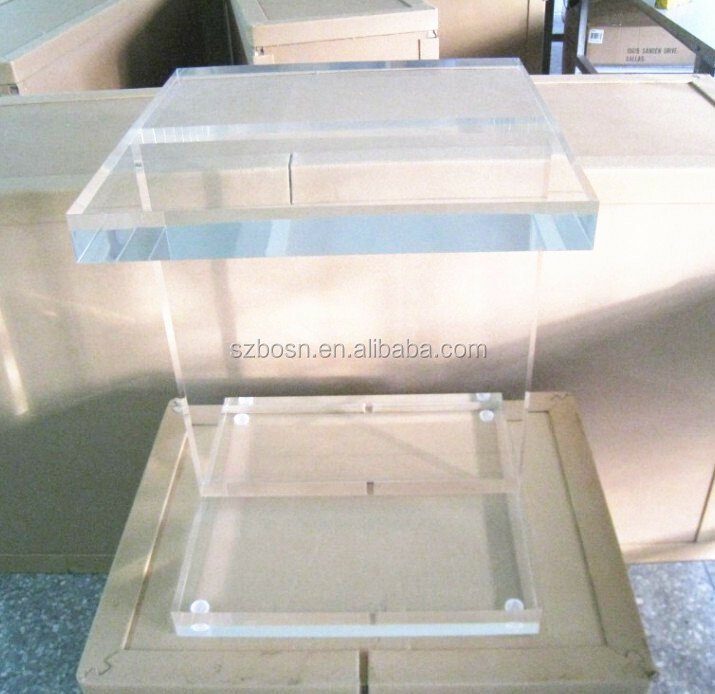 It's made of crystal clear acrylic and handcrafted by good workmanship. 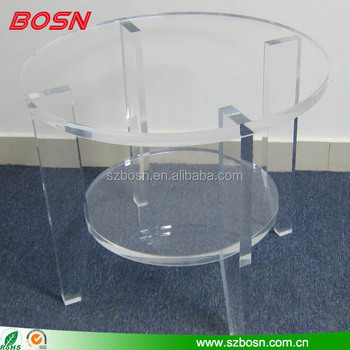 Table and chairs can be custom made and sold separately. 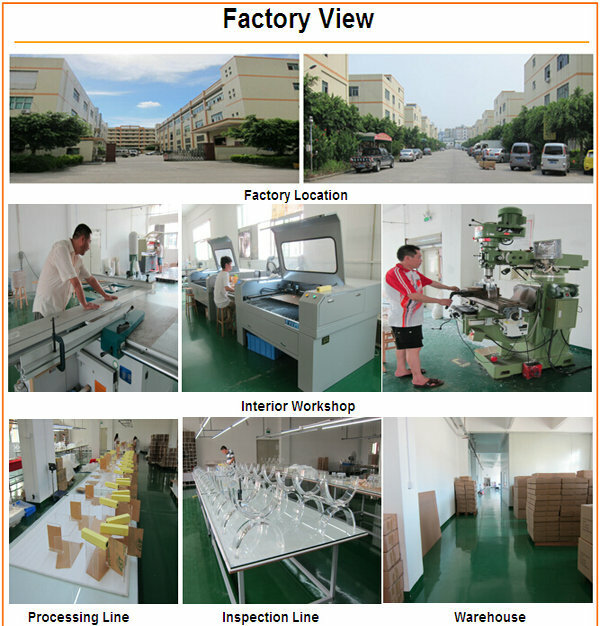 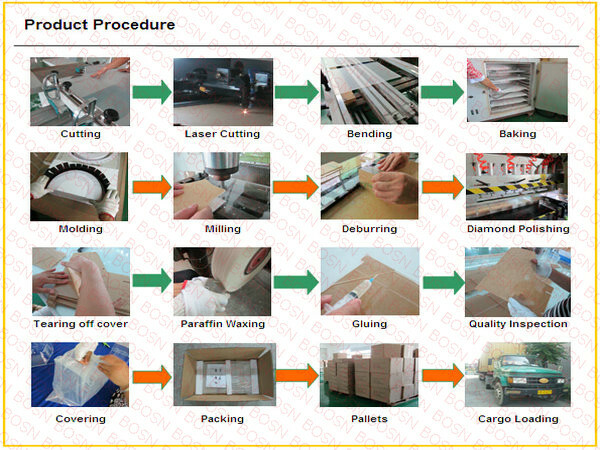 Thanks for watching and welcome to visit our factory.